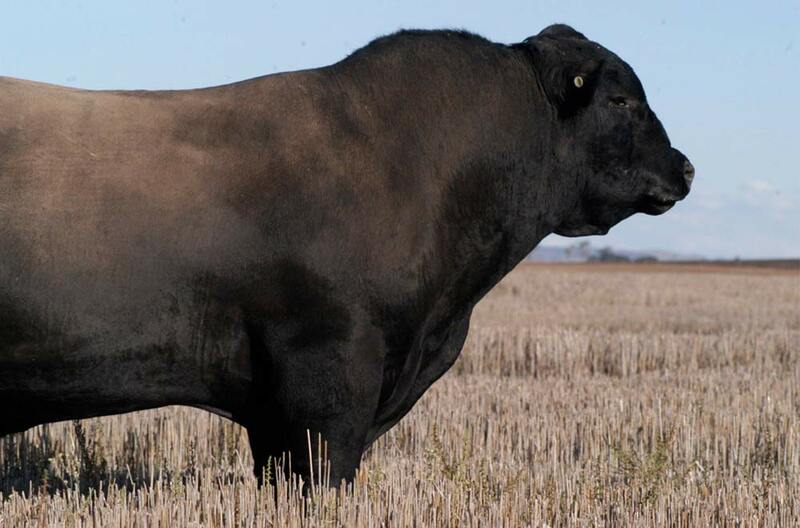 Kenny’s Creek Angus Stud is the cornerstone of our business. 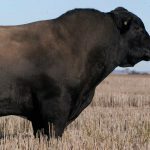 Through breeding over 500 stud and commercial bulls annually, Kenny’s Creek is well respected within the Australian cattle market. The stud’s focus on easy doing cattle with exceptional genetics translates into our high quality KC Natural beef. 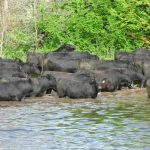 Kenny’s Creek is committed to raising Angus cattle with high marbling, early mature weight and genetic advantage. 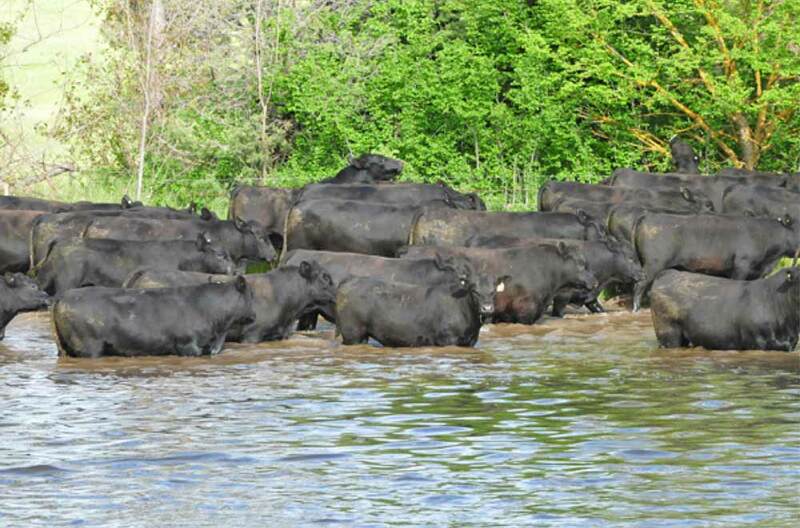 Kenny’s Creek was established in 1987 with the decision that commercial principles would underpin the Angus stud’s performance. Production efficiency and strong maternal traits are essential to the Kenny’s Creek breeding philosophy. The ability of a cow to respond favourably to seasonal changes and raise a quality calf each year is something that’s promoted at Kenny’s Creek. 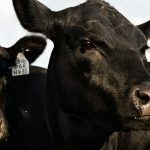 Commercially sustainable cattle with value-added genetics are able to produce more profitable results year in year out. Our relationship with Kenny’s Creek Angus enables us to deliver superior beef with a difference. Kenny’s Creek is at the forefront of using BreedPlan data within their herd. 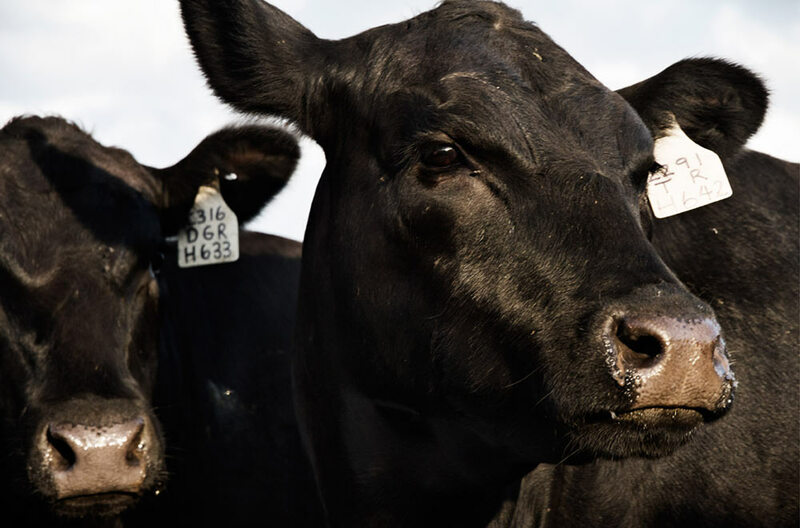 The data is used to rank the performance of sire and cow lines and produce genetically improved progeny. Putting Kenny’s Creek genetics at the centre of our operation means KC Natural beef is more consistent and favourable among consumers.